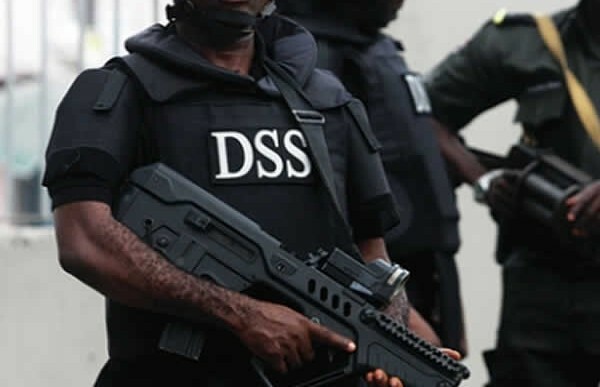 The new Director-General of the Department of State Services ( DSS), Mr Yusuf Bichi has called for stronger ties among members of staff. The News Agency of Nigeria ( NAN) reports that President Muhammadu Buhari on Thursday, appointed Bichi as the substantive head of the service. NAN also reports that following the sack of former head of the service, Lawal Daura, Mr Matthew Seiyefa was appointed the acting head of the service. A statement by the Public Relations Officer of the service, Mr Peter Afunanya, said that Bichi made the call on assumption of office at a meeting with management of the service on Friday in Abuja. He also called for the support of the personnel while promising to work with them as a team. Bichi also promised to build a well disciplined, professional and highly motivated service with particular reference to staff welfare. The head of the service said that the Service would support government agenda to rebuild the economy, stamp out insecurity and fight corruption.